Corona’s Beach Break campaign encouraged consumers to reflect on the mental and physical attributes of their “beach” – the place that they could relax and enjoy a Corona, regardless of proximity to actual sand and sea. 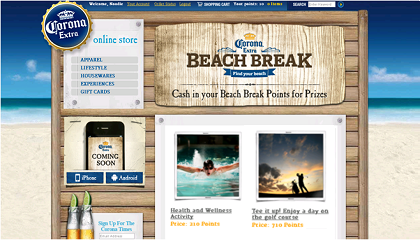 The campaign created a social experience whereby consumers could interact with the brand by posting photos and checking in at places they deemed their “beach.” By engaging with the Beach Break app, participants accrued points that were redeemable for tiered rewards that ranged in value from Corona branded gifts to spa treatments and golf passes. 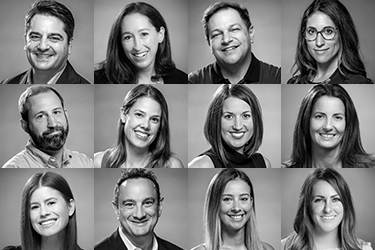 Corona turned to TLC Marketing to provide the majority of the program’s high value reward content. TLC granted access to their nationwide networks of golf courses, beauty salons and spas, personal trainers, and fitness instructors who accepted the campaign’s redeeming customers.